Friday night lights are back for Week 4. 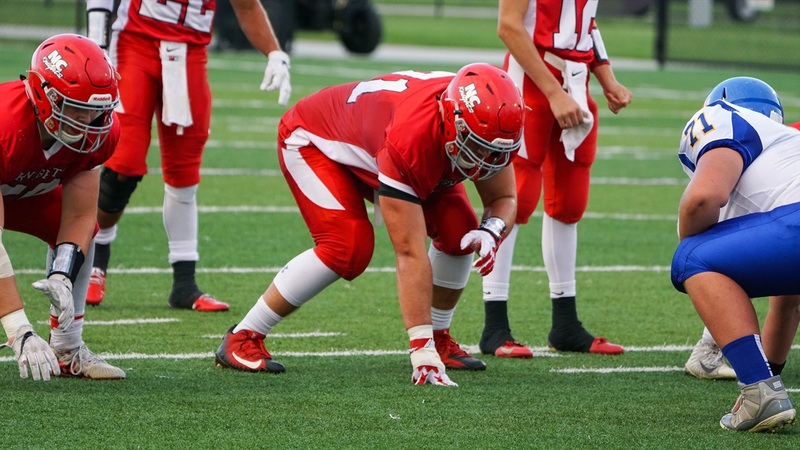 The recruiting class of 2019 is a special group in Nebraska as many of the top in-state players will go on to play college football at the Division I level. Nebraska currently has verbal commitments from four of the states’ top five players. Throughout the fall, we'll chronicle what you need to know about each player and their season so far. The Bulldogs went to 3-0 on the season after taking down Omaha Central 35-7 last week. Henrich starred in the game against Central, racking up 16 tackles including 4 for loss. This week Burke takes on Omaha North in a rivalry game in which they will be out for revenge. Snodgrass rushed for 118 yards and two scores last week. He also threw for 122 in the Dukes' first loss of the season to McCook. This week, York is travelling to Omaha to take on Skutt Catholic in what should be an excellent matchup. Norfolk Catholic got a big victory over St. Paul last Friday night, 49-20. I was at the game and came away impressed with both Ethan Piper and his teammate Dylan Kautz. I provided my thoughts here, but it will be fun to see which side of the ball Piper plays at Nebraska. This week they have a road game against BDS. The Bearcats went to 3-0 last Friday after beaing Grand Island Northwest 25-10. Nebraska defensive end/outside linebacker committ Garrett Nelson had a pair of tackles in the game. This week they take on Sterling on the road. The Bulldogs went to 3-0 on the season after taking down Omaha Central 35-7 last week. Hickman did not play in the game. 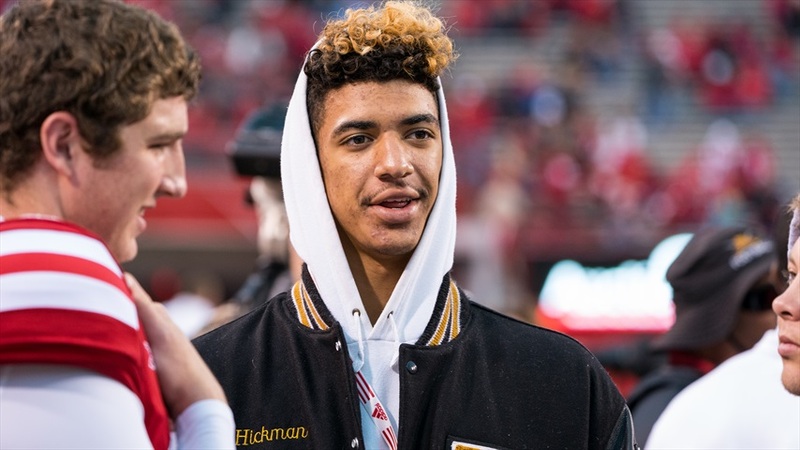 Hickman did make his official visit to Nebraska for the Colorado game and based off talking to the other commits at the game, he had a great time. This week Burke takes on Omaha North in a rivalry game in which they will be out for revenge. This week, I’ll be taking in Omaha Burke against Omaha North. I've had this game circled all my calendar all summer and if there was only one high school game I could attend this season, this would be it. The revenge factor will be high for Burke in this one, plus North has already lost twice on the season.